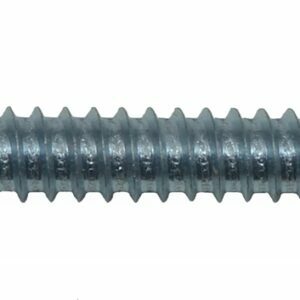 Hex Head Tek Screws from Sky Blue Fixings are perfect for self drilling and tapping screws. Eliminating the need for a pre-drilled hole which allows drilling and fastening to be done in the same motion. This variety features a hex head.